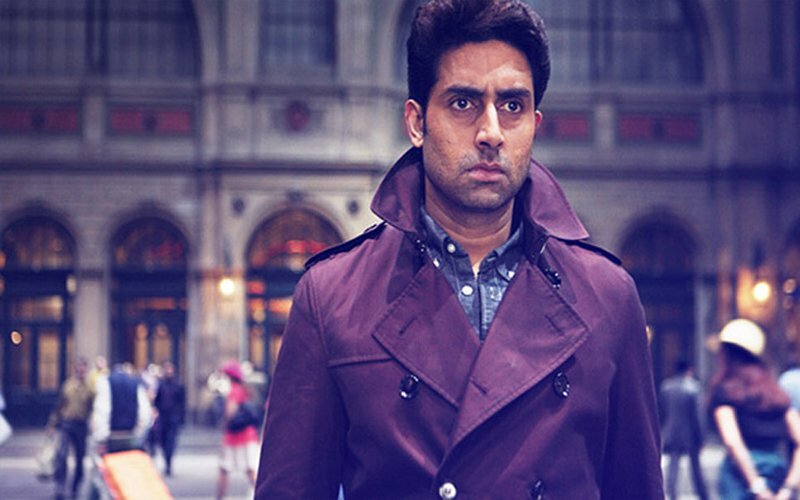 Actor Abhishek Bachchan feels the film industry is often misunderstood on online platforms and that there are no rules for or repercussions of what you say there.The actor said this as he appeared alongside writer-comedian Varun Grover in an episode of Janice Sequeira-created online show “Social Media Star”. According to Abhishek, in recent times, the industry has often been misunderstood as “rigid and closed to criticism” in social media. “I think there’s a huge misrepresentation and misconception about the film industry. This is a place I’ve grown up in. If you have an opinion, you’re allowed to share it. There’s no rule saying that you can’t say what you want. The 42-year-old actor, son of megastar Amitabh Bachchan, emphasised that eventually all that matters in show business is talent.